Global investors in a wide range of industries are attracted to Guatemala. It has Central America's largest national GDP, a highly skilled workforce and a positive business environment due to an efficient tax and credit system. Diversification across multiple industry sectors—energy, oil, agriculture, textiles and tourism—continues to fuel Guatemala's growing economy. And opportunity abounds in specialized service areas like contact centers and outsourcing industry. Benefit from our passionate and experienced team, committed to finding solutions to your legal issues with a results-driven approach. 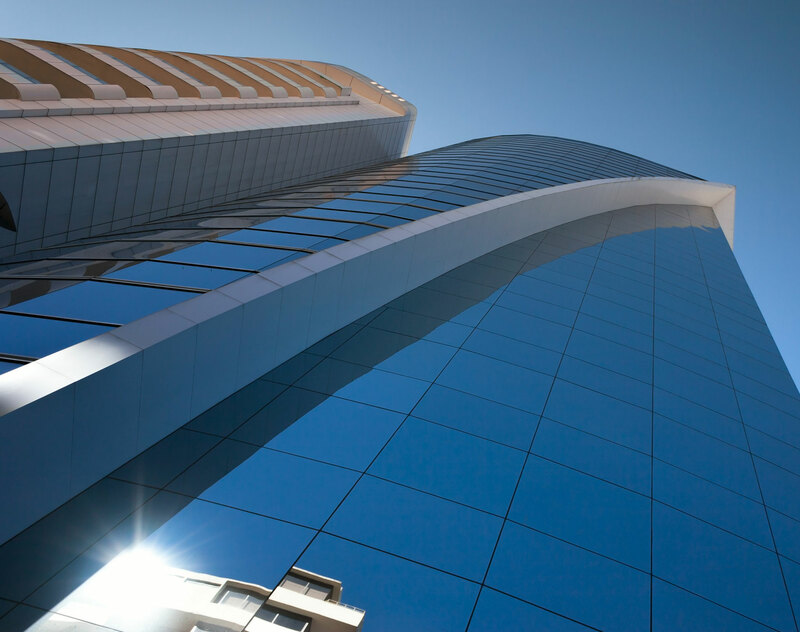 Located in the financial and commercial center of Guatemala City, our office is surrounded by leading national and multinational companies in the heart of the country's capital.